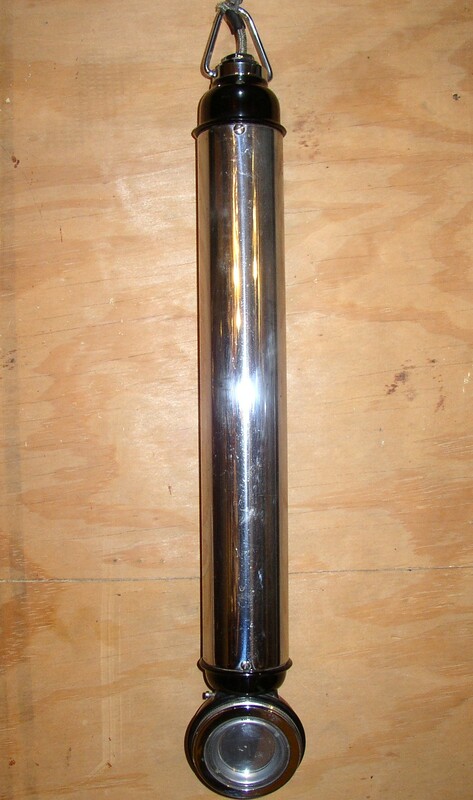 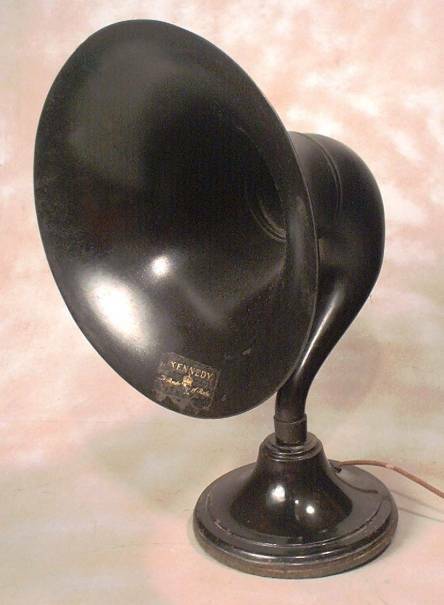 A British speaker made by Amplion. 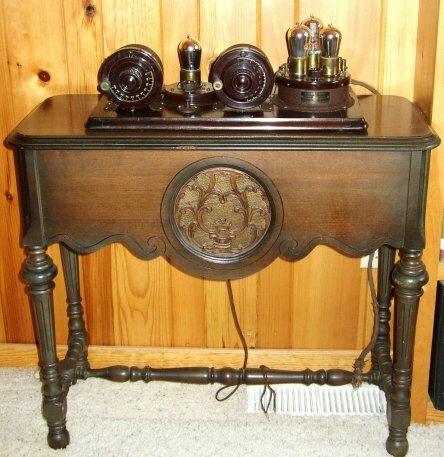 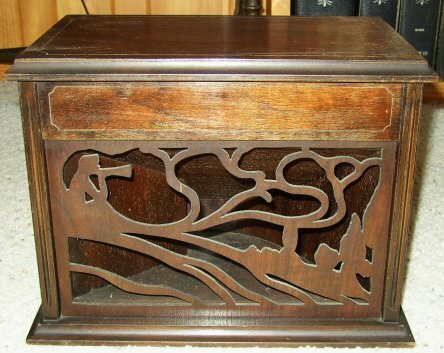 Federal Table Radio Speaker, Cabinet by Irving, with Atwater Kent Breadboard. 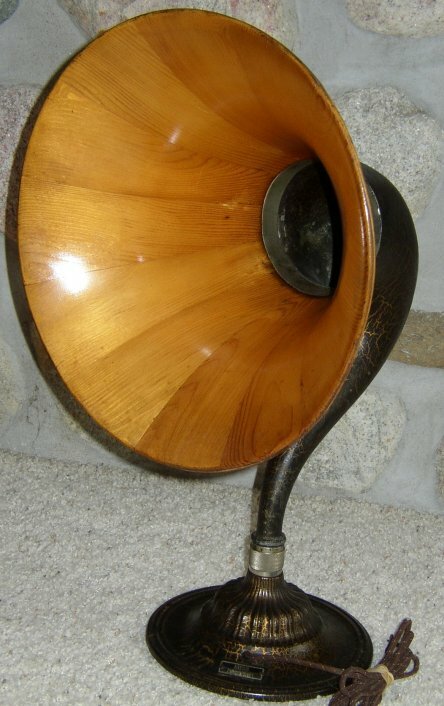 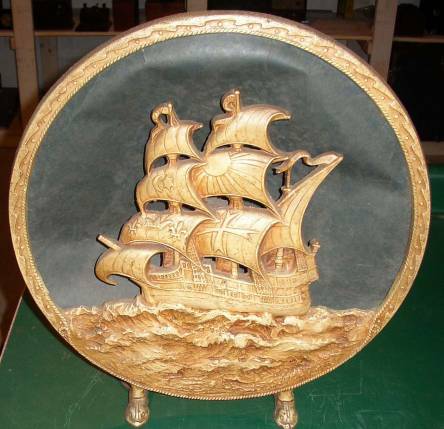 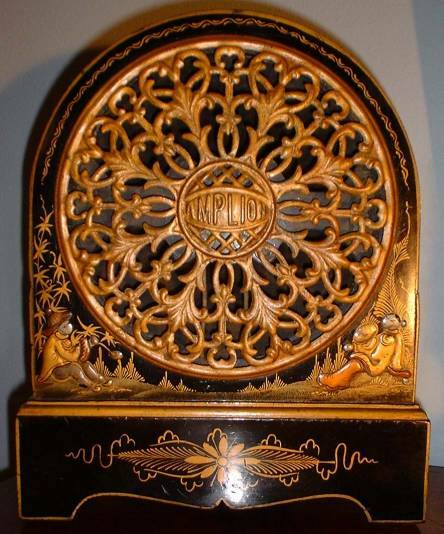 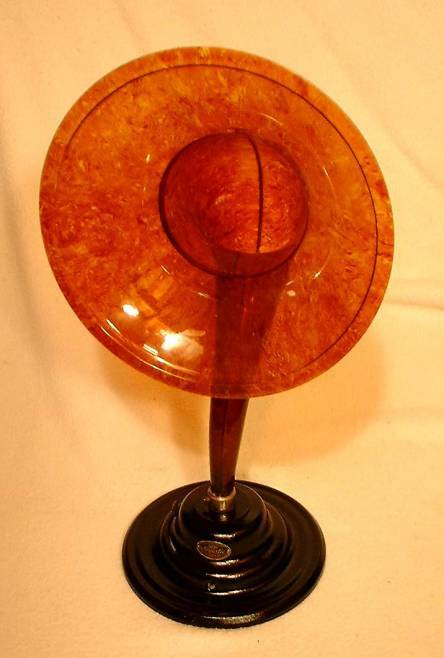 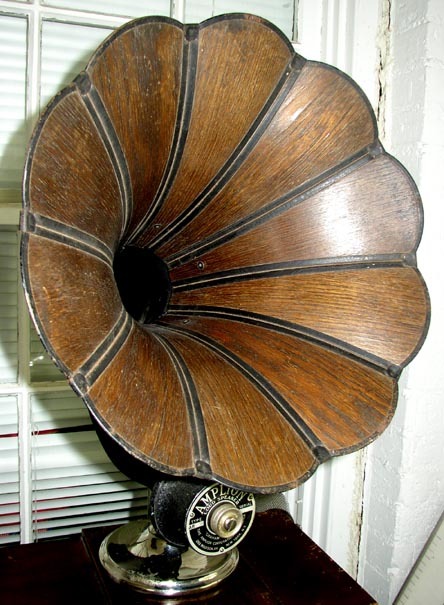 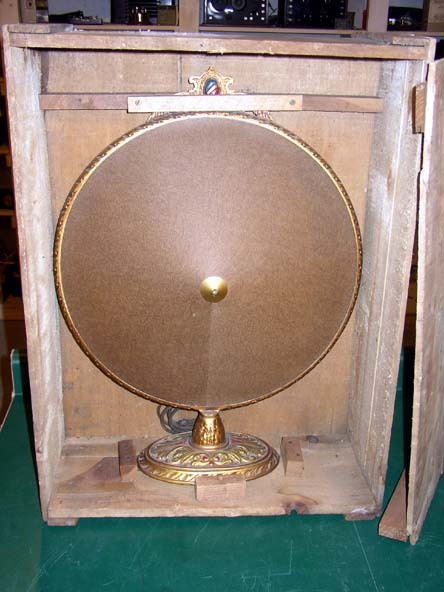 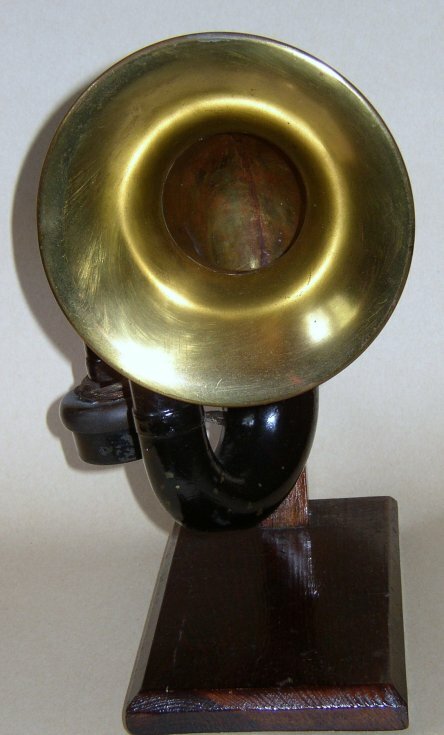 A celluloid horn speaker by Grigsby-Grunow. 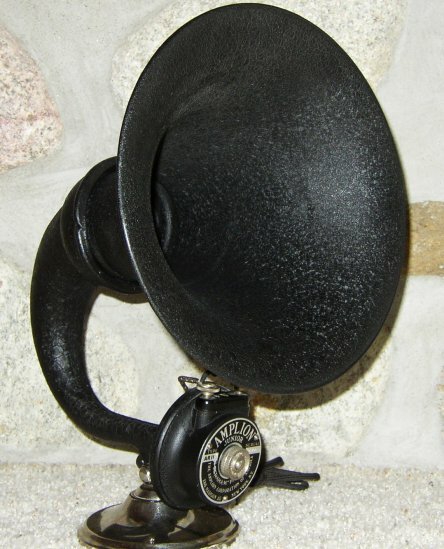 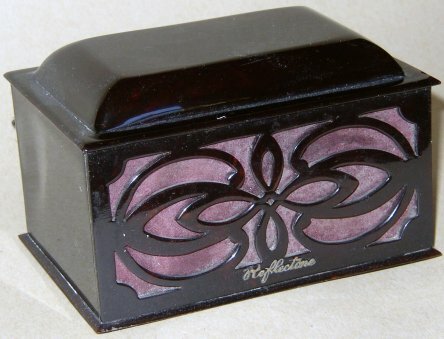 A horn speaker to go with the Kennedy radios. 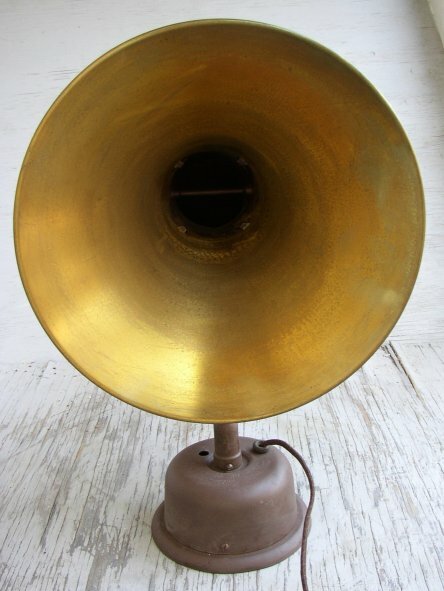 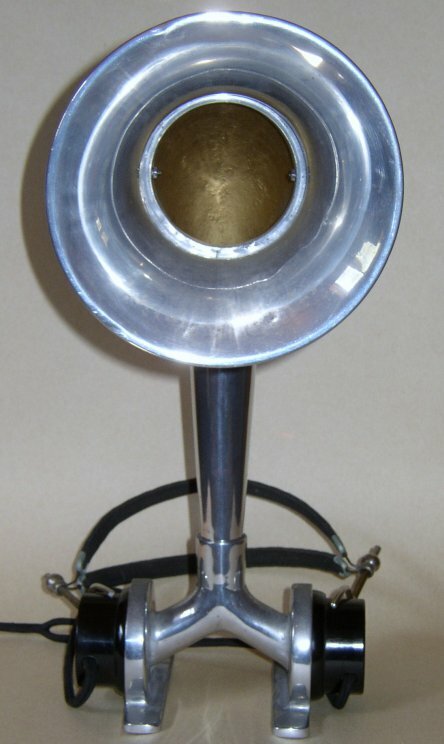 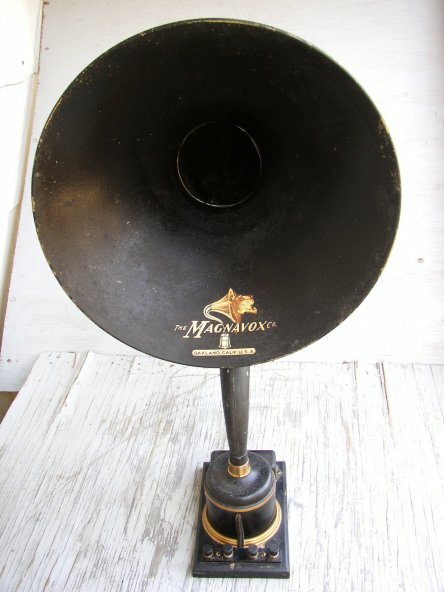 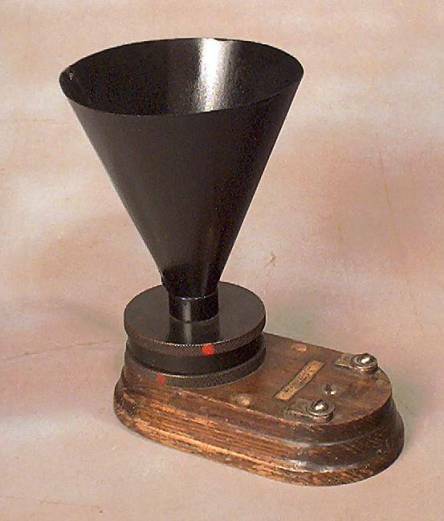 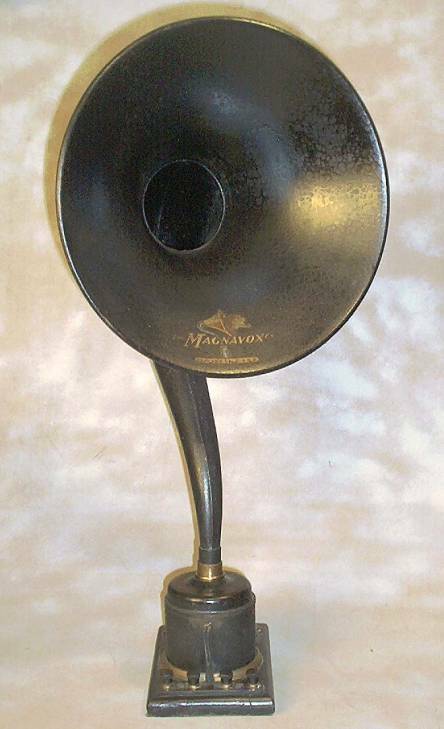 Magnavox horn speaker from the mid-1920s. 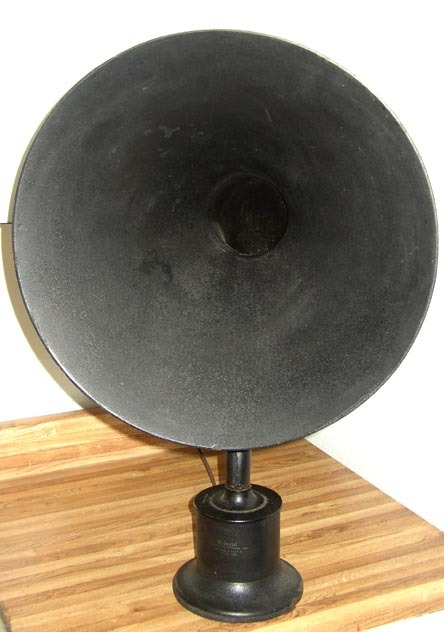 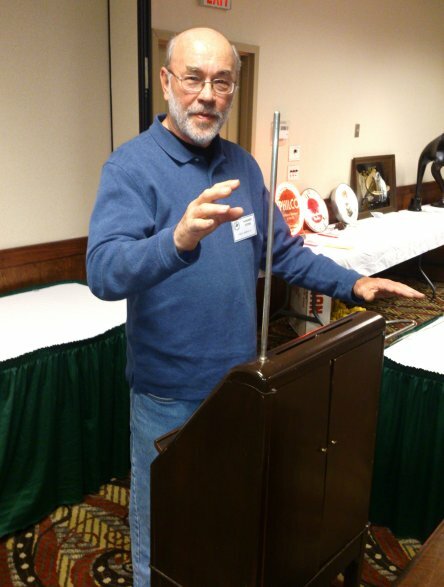 Ship Speaker by Tower Mfg.